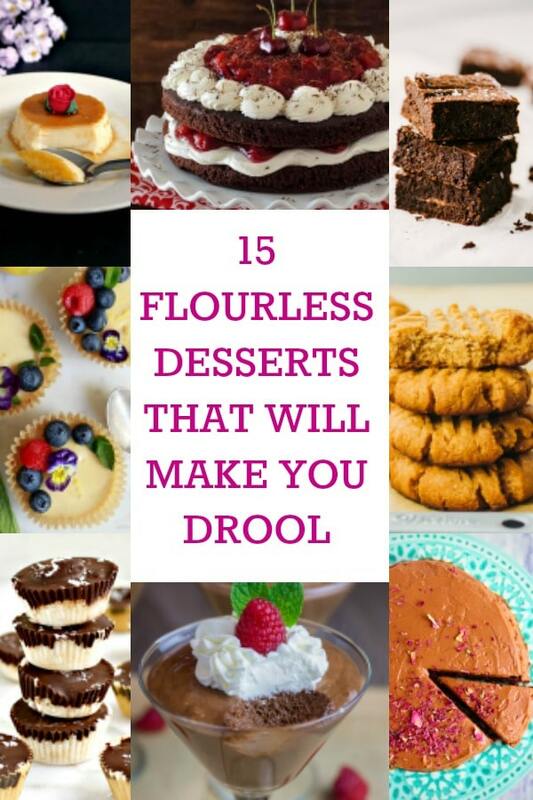 These Flourless Desserts are nothing but sheer bliss: they cater for all tastes, are a lot lighter than the traditional desserts that use flour, and can safely be enjoyed by those of you who have gluten intolerance. Plus, they are super easy to put together. Homemade really is the best! 1. 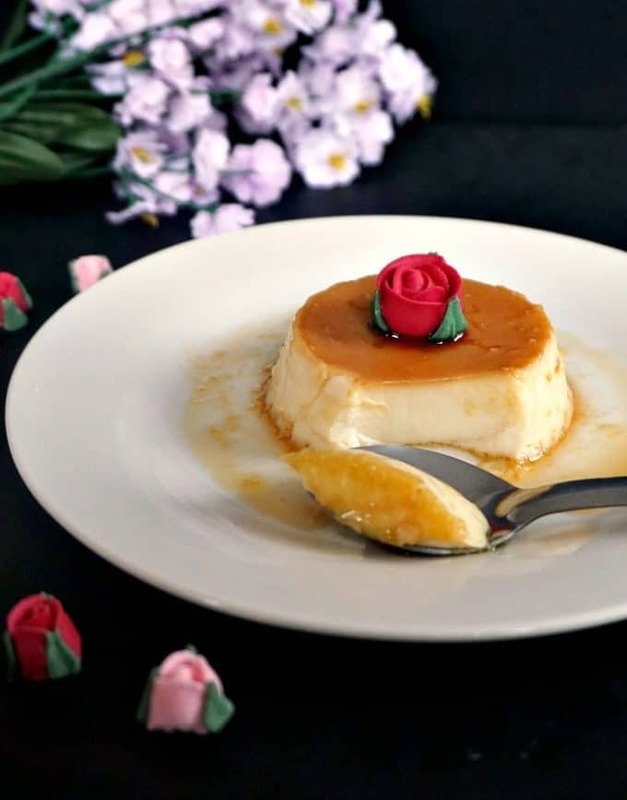 FLAN (CREME CARAMEL) from My Gorgeous Recipes – this is not just any dessert, but one that has made my childhood even sweeter. It’s a big favourite with everyone in my family, and it’s ridiculously easy to make (you don’t even need condensed milk for it). After you have it once, you will absolutely fall in love with it. 2. 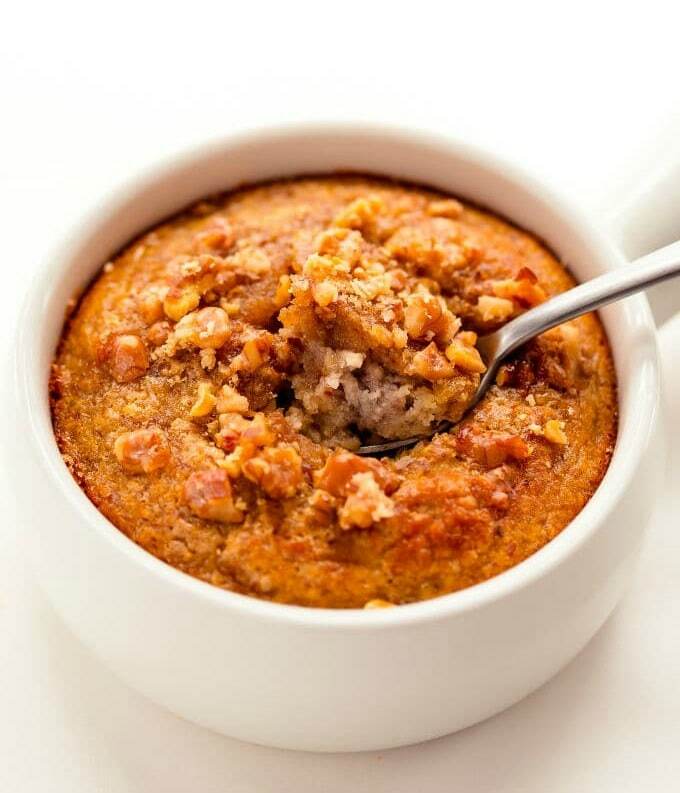 BANANA MUG CAKE from One Clever Chef – not only a super healthy, gluten free dessert, but also super quick to make, about 1-2 minutes in the microwave, although you could also pop it in the oven too. Breakfast, lunch, or dinner time, feel free to indulge whenever you want. This is banana cake taken to a whole new level. 3. LIFE CHANGING PALEO BROWNIES from Our Salty Kitchen– these are guilt free, gluten free, dairy free, refined sugar free brownies. Amazing, isn’t it? 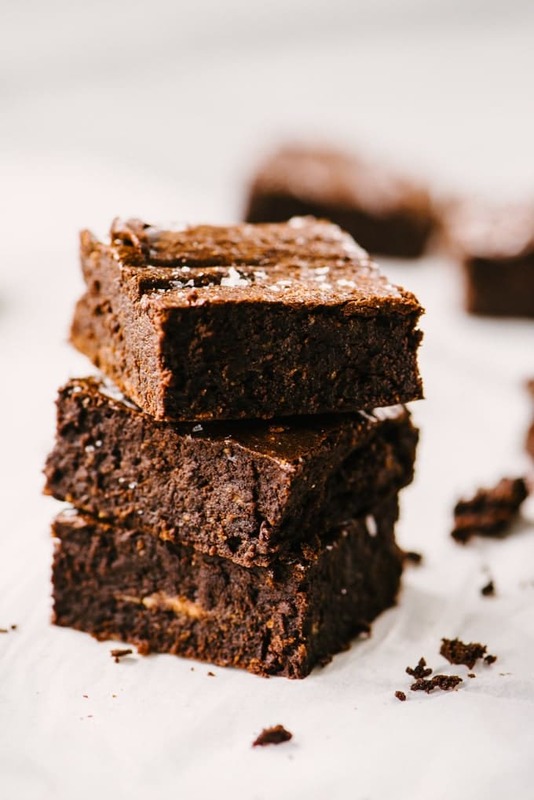 If you ever felt bad about eating one too many brownies, bake a huge batch of these beauties, and you will never go back to the more traditional sugar-loaded brownies. Desserts can be healthy too! 4. 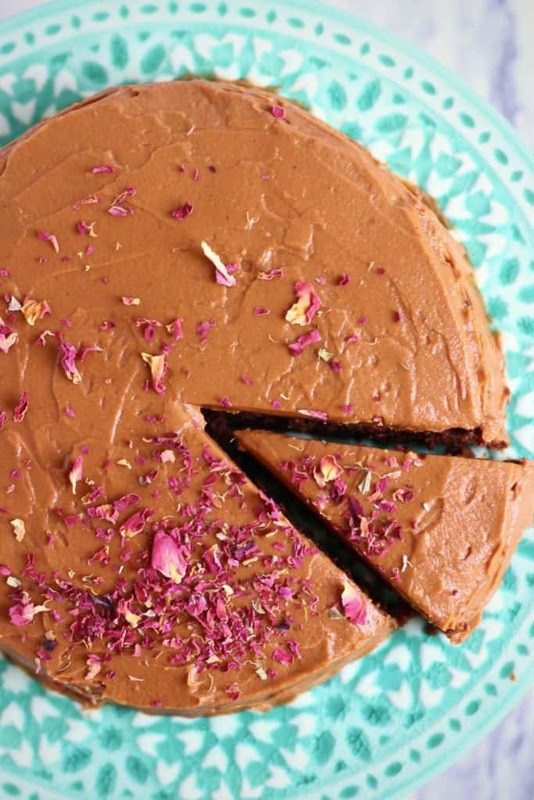 CHOCOLATE HAZELNUT TRUFFLE CAKE from Rhian’s Recipes – vegan, gluten free, and absolutely mouth-watering, this cake tastes as fantastic as it looks. A great birthday cake option if you are looking for something less heavy and naughty. That sweet potato buttercream is just divine! 5. 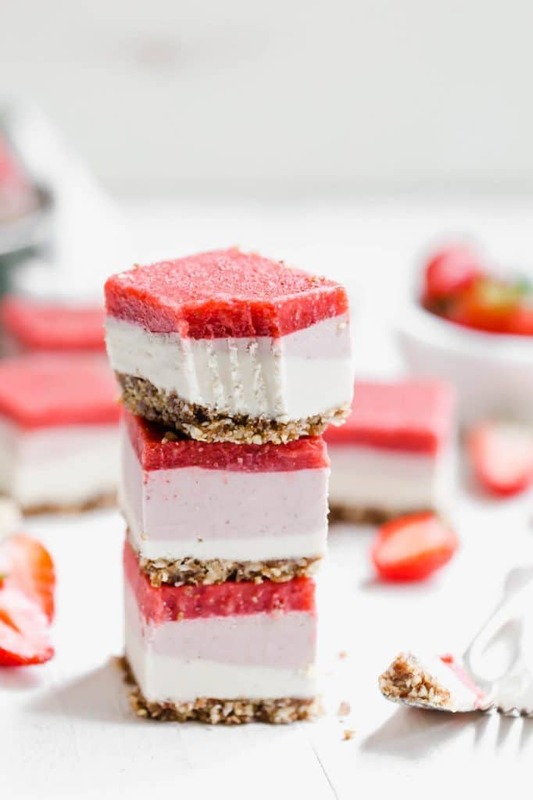 EASY VEGAN STRAWBERRY CHEESECAKE from The Movement Menu – refined sugar-free, raw and paleo, this cheesecake is a dream come true. Forget about store-bought cheesecakes, you can make your own healthy treat that everybody will absolutely love. 6. 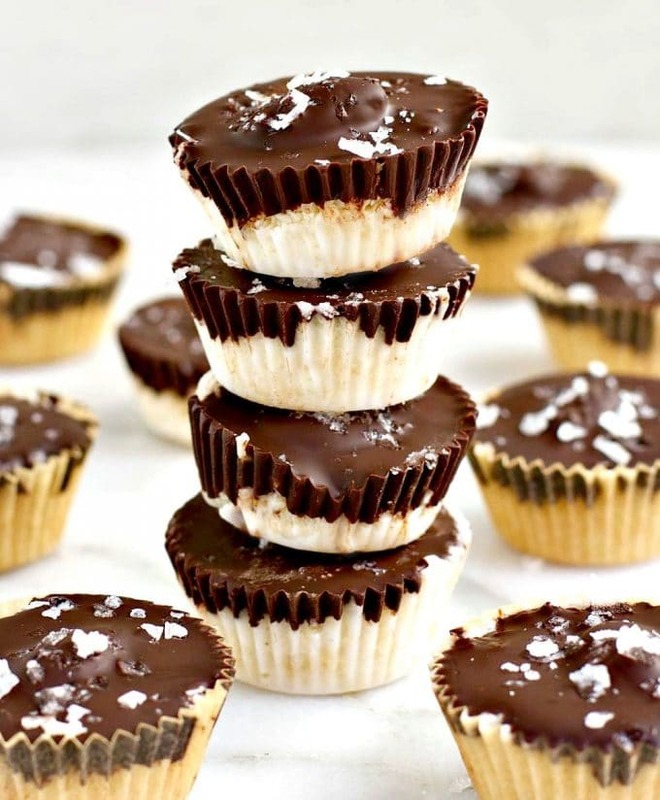 HOMEMADE ALMOND JOY from Pinch and Swirl – these delicious little things are ready in just 15 minutes, and you only need 5 ingredients to make them. 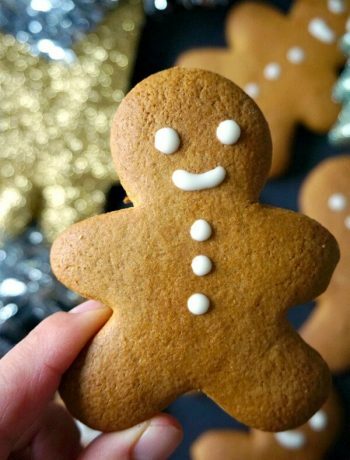 Super yummy, and super simple, that’s what a proper treat looks like. 7. 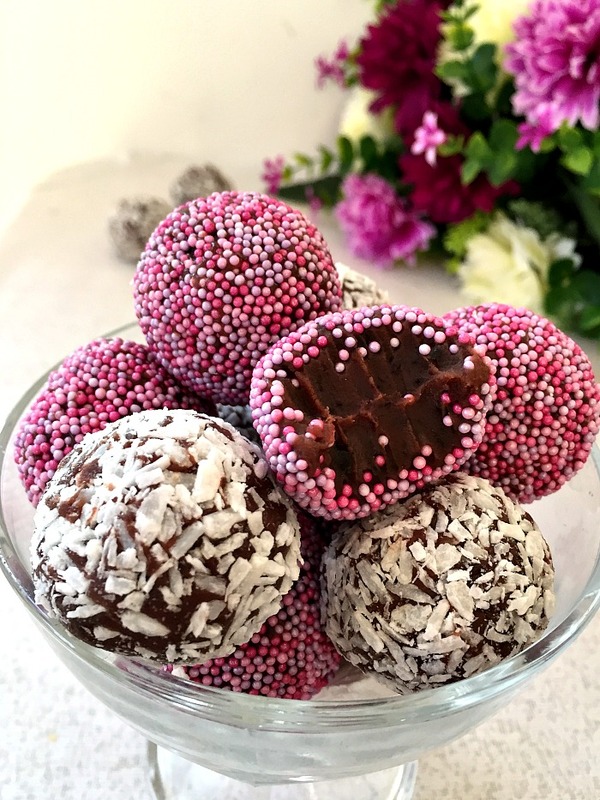 BRAZILIAN CHOCOLATE BRIGADEIROS from My Gorgeous Recipes – these no-bake bite-sized treats only need 4 ingredients, and are just amazing. You can coat them in coconut flakes, sprinkles, cocoa powder, and anything else that takes your fancy. Great as a homemade gift too. 8. 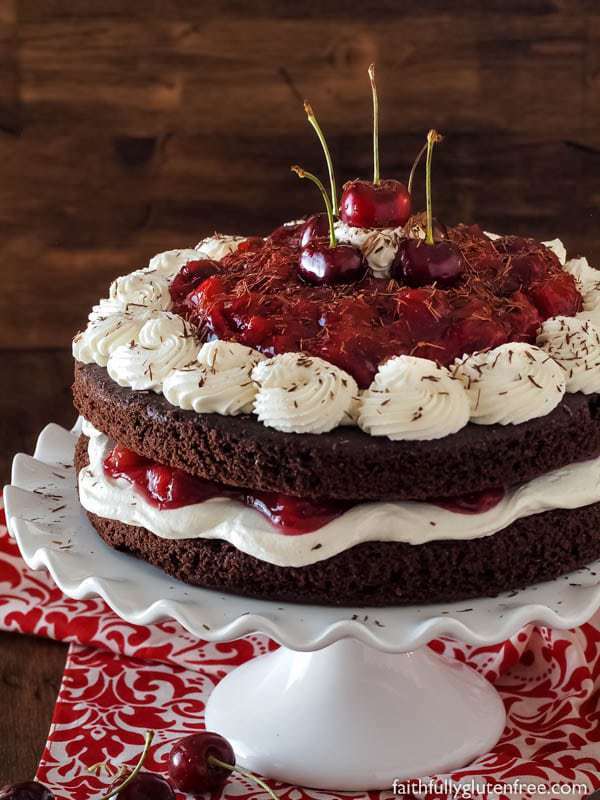 BLACK FOREST CAKE from Faithfully Gluten Free – an impressive cake made from scratch, this will be the star of any party or celebration. Delicious chocolate sponge, silky whipped cream and sweet cherry pie filling – what’s not to like? I could easily have it all by myself. 9. 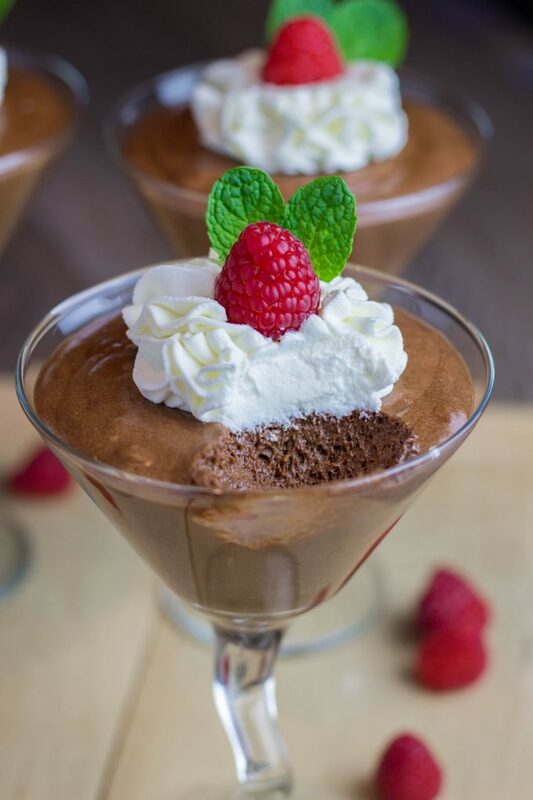 JULIA’S CHILD CHOCOLATE MOUSSE from Veronika’s Kitchen – if you are a chocoholic, you must give this scrumptious dessert a try. It has a light and silky texture that screams perfection. These cups look like heaven, who wouldn’t want to give them a try? Top them with whipped cream and raspberries for the ultimate dessert experience. 10. 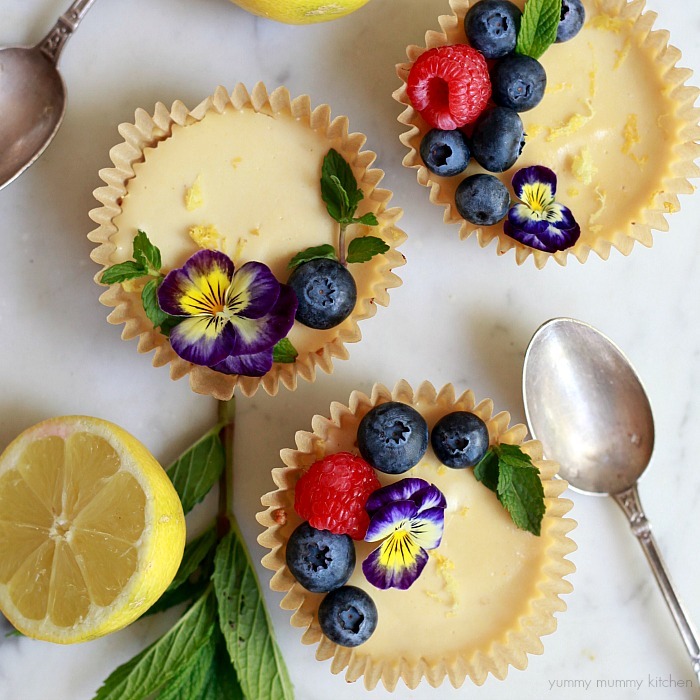 VEGAN PALEO LEMON TARTS from Yummy Mummy Kitchen – if you like anything lemon, these tarts are all you need. Absolutely delicious, and packed with wonderful flavours, these beauties will go down a treat every single time you make them. 11. 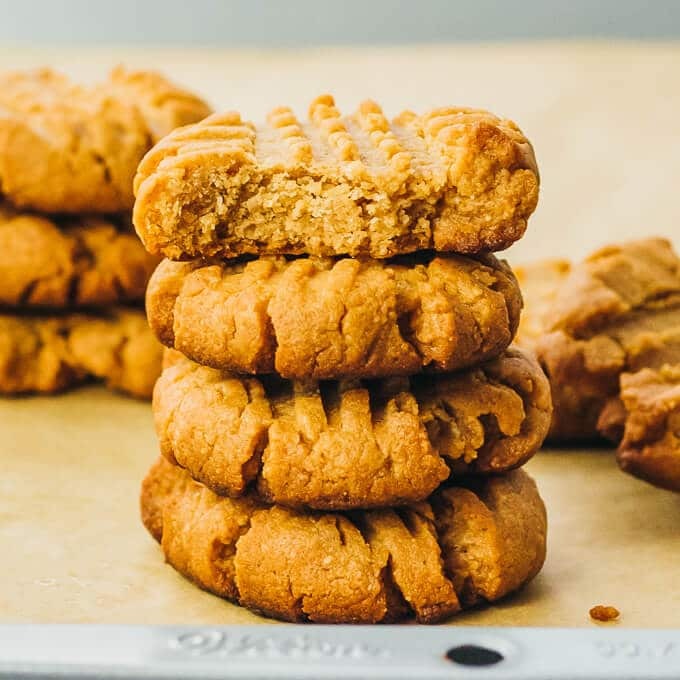 KETO PEANUT BUTTER COOKIES from Savoury Tooth – the perfect treat for peanut butter lovers, these cookies are low-carb, and healhty too. 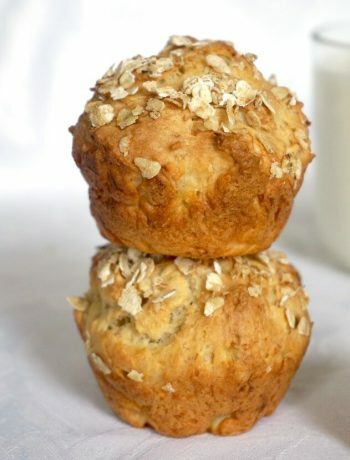 If, like me, you love munching all day long, then bake a big batch, they will surely disappear quickly. 12. 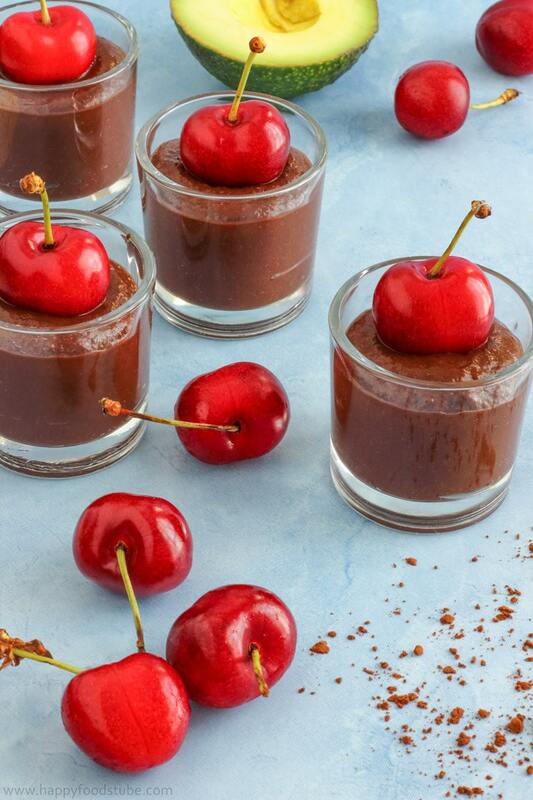 CHERRY AVOCADO CHOCOLATE MOUSSE from Happy Foods Tube – not only delicious, but also healthy, with no refined sugar added. And vegan too, which makes it the perfect choice if you are looking for a dairy and egg free treat. 13. 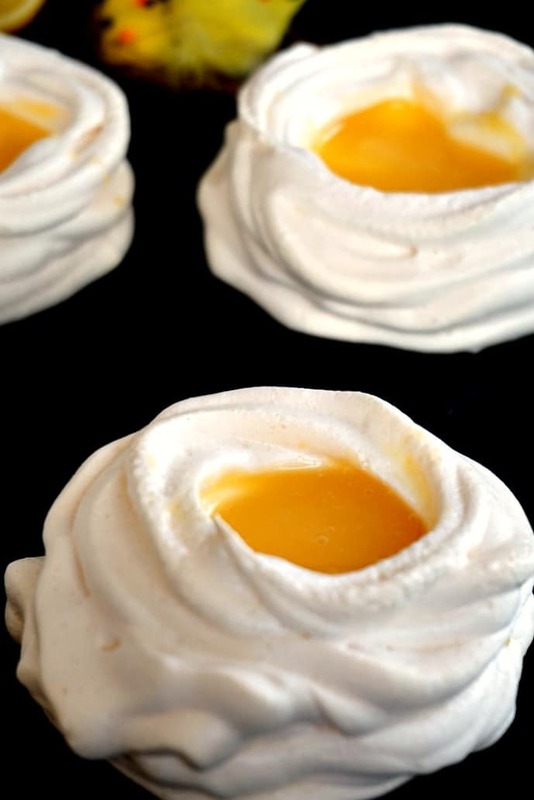 MERINGUE NESTS WITH LEMON CURD from My Gorgeous Recipes – nothing beats a homemade lemon curd and some scrumptious meringue nests that are crunchy on the outside, but soft and chewy on the inside. The two together make one happy marriage, and you won’t be able to have one portion only. 14. 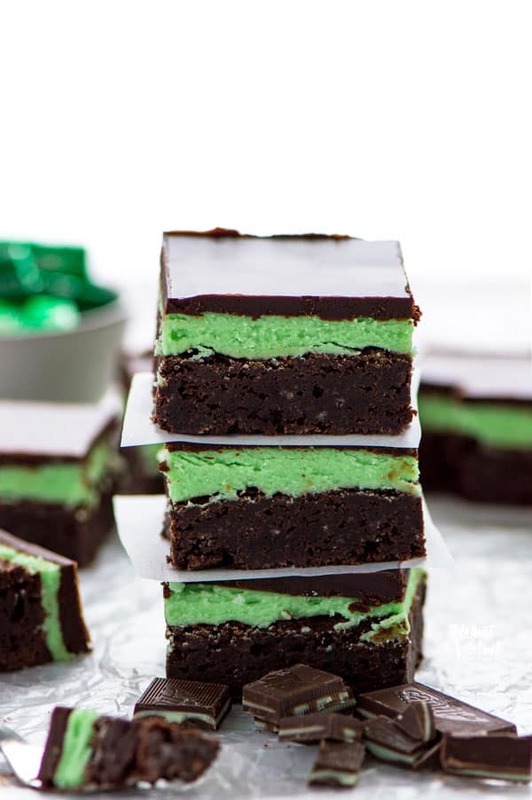 FLOURLESS CHOCOLATE MINT BROWNIES from What the Fork – fudgy flourless brownies, mint buttercream and chocolate ganache, or what heaven on a plate looks like. Make sure you grab some before they disappear. 15. 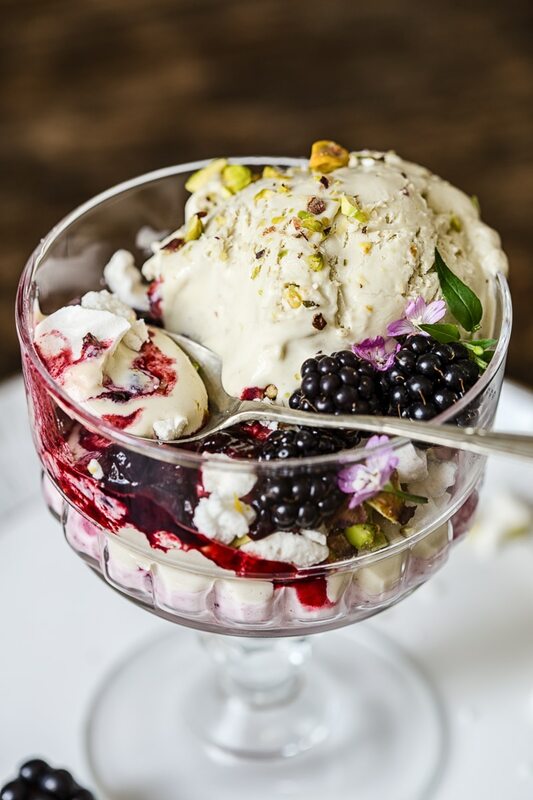 BLACKBERRY AND PISTACHIO ICE CREAM ETON MESS from Vikalinka – a nice twist on a British classic, this the prefect treat for the hot days ahead. It’s refreshing, delicious and easy to put together too. Perfect! If you’ve liked these FLOURLESS DESSERTS or any other recipe on the blog then don’t forget to rate the recipe and let me know how you got on in the comments below, I love hearing from you! You can also FOLLOW ME on FACEBOOK, and PINTEREST to see more delicious food and what I’m getting up to.